Already loving this product and the free leather band which was bundled with it. Kuddos @smartron @Abhishek_TV for such a good product. 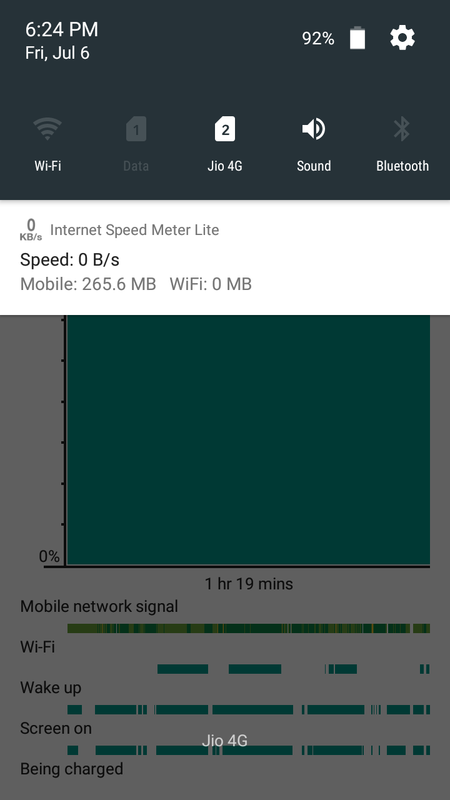 Very bad experience with tband. Brought from Flipkart on 13th may 2018 and received on 19th may 2018. After usage of 13 days on 2nd June 2018 tband stopped working and there is no services centre in Kangra. Only 2 service centre in entire Himachal Pradesh and both are 135 to 250 km from my place. Company should not sold to customer where their service centre is not available. Worst experience. Kindly advice as Flipkart 10 days returned policy is already over. Sorry to hear that. What issue are you facing? Please elaborate. @Abhishek_TV on 2nd June, 2018, I was doing evening walk in the exercise mode, but it was only showing my heart BPM and time elapsed while walking. Padometer and How many KiloMeter I have walked was not showing in the exercise mode. When I reached home I saw my T-Band was not responding and was completely dead and was not responding. Today on 4th June, 2018. I plugged my T-Band with charger and it showed that my T-Band is completely out of battery and only 10% was there. But here is the twist in the story that on 2nd of June, 2018 I charged my T-Band to 100%, so there is no chance that it will drain out that fast. Now I don't know whether it was a software hick-up or something else. I reseted my T-Band for now and I will use it in the evening. @Abhishek_TV how long we should charge our T-Band. You can charge it till 100%. You may check again the issues mentioned and if it persists, please let us know. Also, please don't forget to update the t.health app from the play store, if not updated. @Abhishek_TV how long we need to charge T-Band for safe usage. @Abhishek_TV I have charged my T-Band till 100% and even my t.health app is upto date. I will go for evening walk and then I will let you know. If same hick up happened, then please show me the right path. My band has stopped counting the steps and has frozen on the bp mode till the battery died.. I recharged it nd reset the band ... It still is not counting the steps... Need some1 to have a look and issue a replacement of the defective piece ...is there some number that i can contact cos the toll free is unattended.. Sorry to hear that. I will raise your issue to the concerned team. I have also sent you a personal message, please respond. I lost the magnetic connector of the tBand and hence can't charge it. Where/How can I get the connector now? .if u can't do anything then stop manufacturing your products. I have given 1 star in Flipkart. I am facing one issue and have one suggestion. Starting with good note - I am in love with srt phone. I am using this from last 16 months and has faced zero issue. Now slightly battery back up is reducing (now also it gives a back up of 15 hours with my normal usage). For battery back up and just as change i was thinking of new phone, but on Flipkart there is no exchange for this phone. Can you get the option of exchange atleast on your own store. Issue, looks like tband is not matured enough as product. Sometimes it provide the notification on band, sometimes not. Sometime, it calculate the step some time not. It start working after uninstall nd reinstall of thealth app. Can you please suggest the solution. Thank you for the nice feedback for the srt.phone. We understand there are some bugs with the t.band/ t.health app. We have released a new version of the t.health app recently. Can you please update it and let us know the feedback? After new update of t health. The synch issue has not occured yet. After calibration BP reading is also looks decent. Looks like you need to recheck on ECG reading.